It’s a movie about a war hero, a true story about the most unlikely war hero ever, as he happened to have four legs. 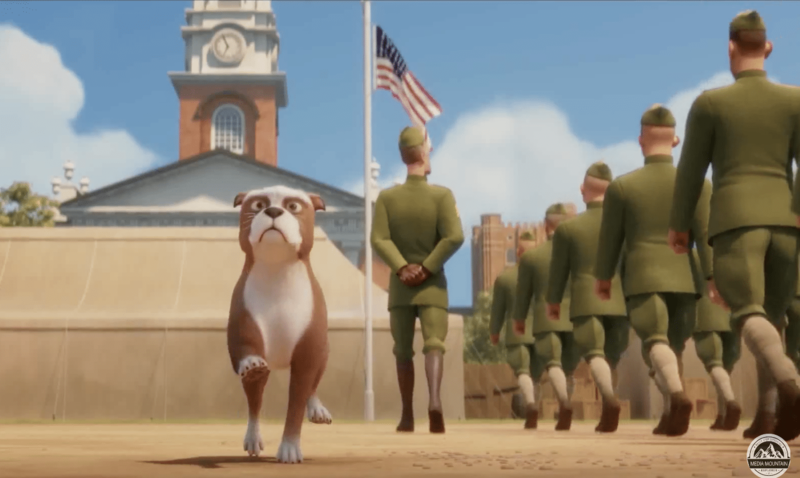 Sergeant Stubby saved countless human lives, and his story is told in the motion picture “Sgt. 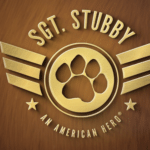 Stubby: An American Hero,” opening April 13 at theaters. And incidentally, he was the only military working dog ever to be officially referred to as a Sgt. And he ultimately became a celebrated hero at a time (not too different than today) when America needed a hero. When they first met, Conroy was a private in training and the dog was a street dog – but they quickly bonded. Stubby became an honorary member of the platoon and escaped to sneak on to the boat that send Conroy and others in action. Once there, military officials made a decision to allow the dog to stay, which turned out to be a decision that many saved lives. Sgt. Stubby was able to find wounded soldiers on the battlefield. 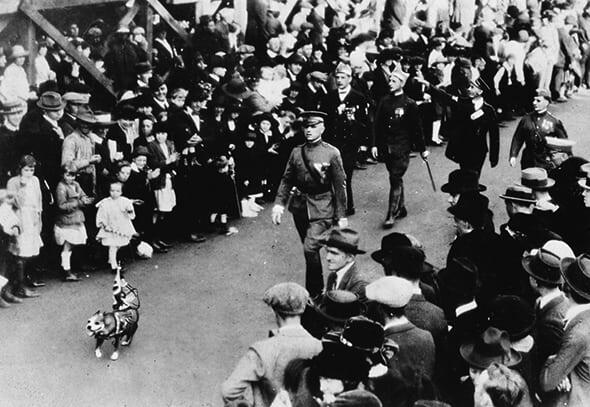 After nabbing a German spy in the Yankee Division’s trenches, Stubby was promoted to the rank of Sergeant, the first dog to be promoted in combat. Of course, he may have been the first dog in combat. 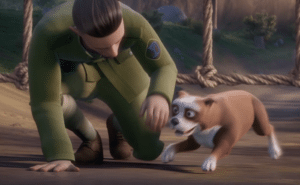 This animated feature, “Sgt. Stubby: An American Hero” tells the story of Stubby, Conroy, Conroy’s best pals and all the lives saved. And while some of the story may be “adjusted” for film, it’s basically all true. Actors include Helena Bonham Carter, Gerard Depardieu and Logan Lerman. Patrick Doyle – who scored Harry Potter and other movies – was begin the mood-setting music. Very young kids will be bored, but for most kids and totally for adults this movie is wonderful. My only warning is that you will require some tissue for teary moments. 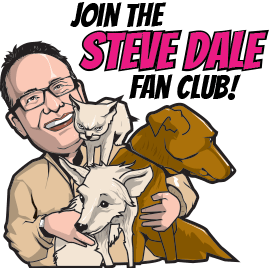 One more thing that I love about the movie, about this clearly incredibly intelligent and sociable dog – he was a mixed breed, who many of us would refer to today as a pit bull. The movie doesn’t make that point, but I think it’s an important one. America’s most celebrated military working dog ever, and the only one given a rank of Sgt., and honored by three American Presidents happened to be a pit bull. 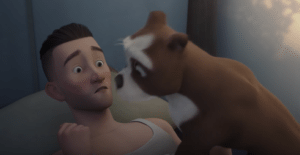 Find the movie – and celebrate friendship and the human-animal bond. 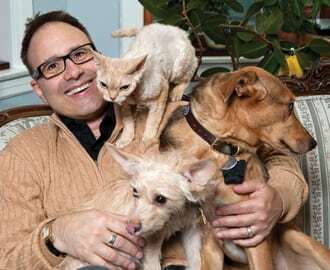 Richard Lanni, the director, joins me Sunday (April 8), 6:35AM CDT on WGN Radio. Listen at 720 AM or Here.